At the Google I/O last year, the company announced ‘Google Lens’. It is a feature that can identify the things in the image and give information about them from the web. Initially, it was available for only the Pixel phones, and the users could use it from the Google Photos app. Then, some developers on XDA patched it for other devices too by making a flashable zip file. But now, Google is officially making the Google Lens feature available for every Android phone with the latest version of Google Photos. So, there is no more root required to get this feature on a non-pixel device. 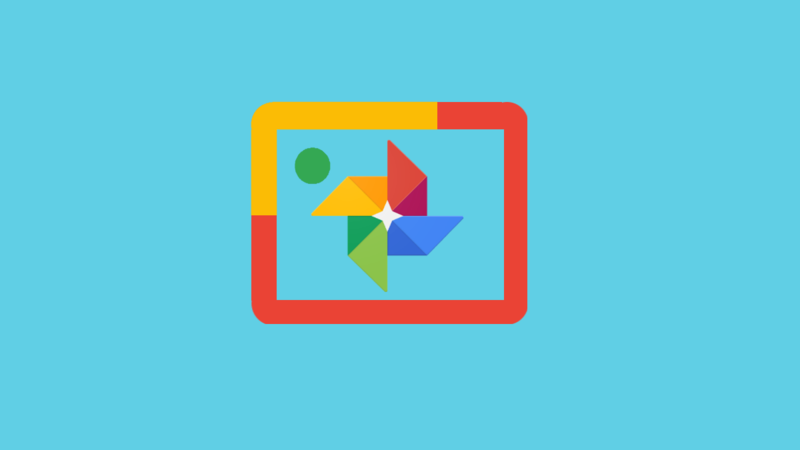 You just need the latest Google Photos app, and that’s it! CHECK OUT: Google Assistant will become multilingual with the support of over 30 languages by year-end. Rolling out today, Android users can try Google Lens to do things like create a contact from a business card or get more info about a famous landmark. To start, make sure you have the latest version of the Google Photos app for Android. Some users may not find this feature even with the latest version of Google Photos installed so no need to worry as this update is being rolled out gradually so not everyone might get it at the same time. And as always, you can download the latest version of Google Photos from the Play Store.